The construction industry needs special materials for extremely demanding requirements, even on wet surfaces and under tremendous mechanical strains. Through intensive contact with specialists from the construction industry, EPOXONIC has developed customised resin systems for the repair and refurbishment sector. They offer uncomplicated, quick and reliable solutions – also regarding hydrolysis-stability and chemical resistance. 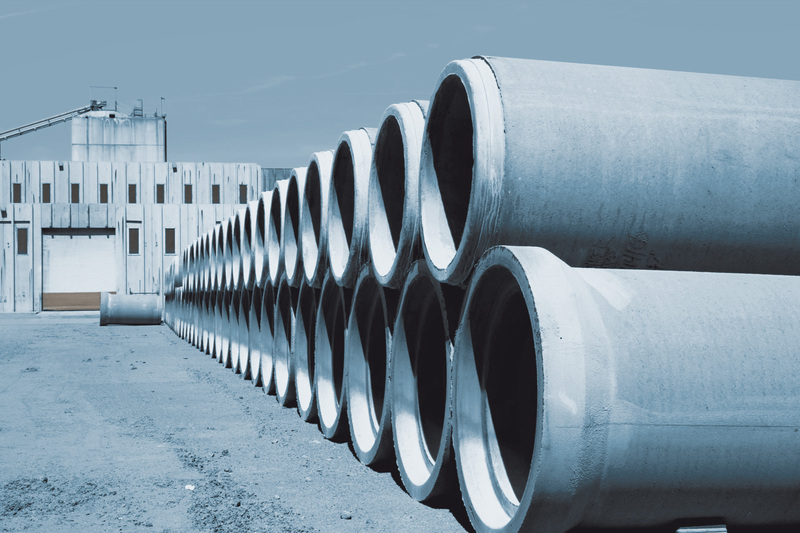 Fast hardening, tough repair products with good adhesion even on humid or wet underground are used for sewage pipes. The advantage: no elusion of resin components during hardening. As the first provider on the market, in 2007 EPOXONIC received the approval for its sewage repair products from the Deutsche Institut für Bautechnik (DIBt), the German Center of Competence in Civil Engineering. Adhesives from EPOXONIC are e.g. suitable for the connection of carbon-fibre composites to concrete surfaces during repair measures in structural engineering. They are resistant to high continuous mechanical loads as well as environmental influences such as humidity, temperature changes and chemicals (de-icing salts).